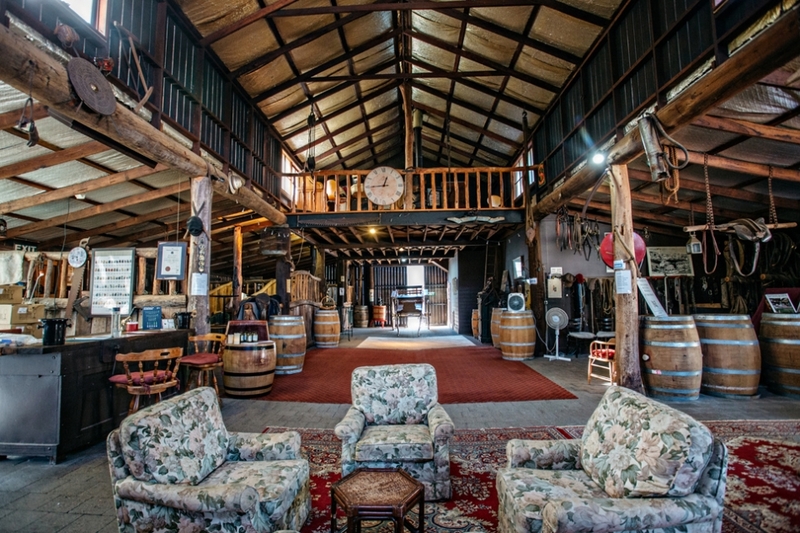 Open Friday, Saturday, Sunday, Monday 10am—5pm (plus other times by appointment only). 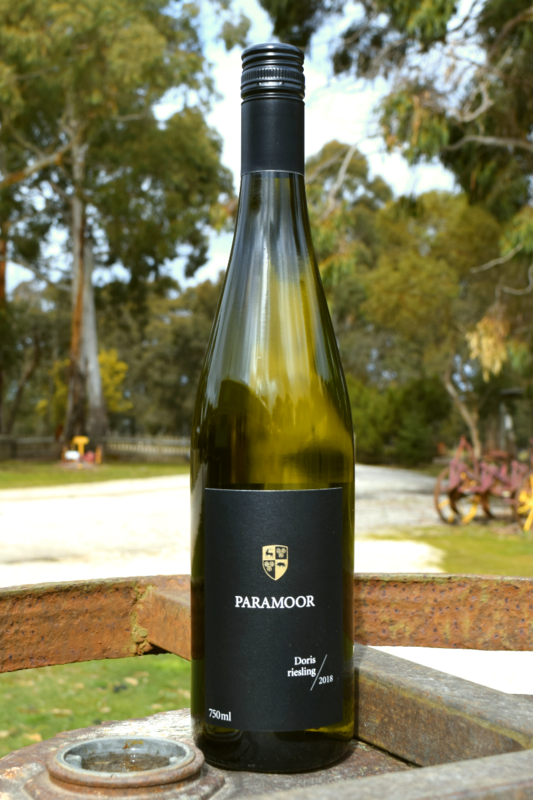 Paramoor Winery was established in 2005 by Will Fraser, and is one of the most popular and awarded wineries in the Macedon Ranges. A boutique operation, Paramoor Winery is not about mass production. 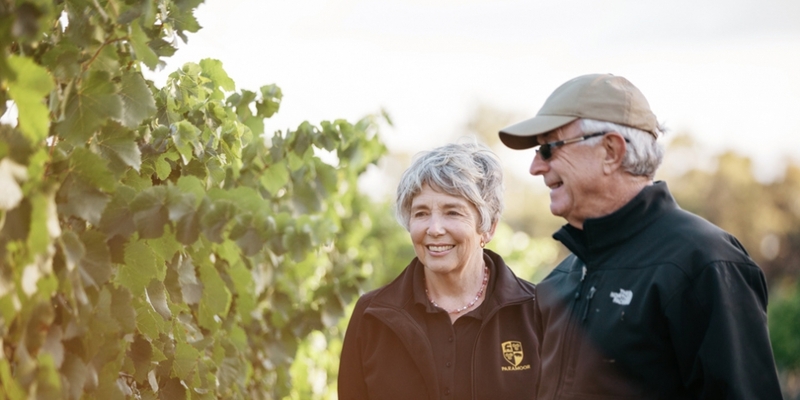 Quality always comes before quantity – and there is quality in everything the winery does. 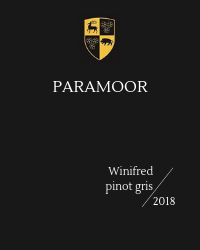 From the meticulous selection of grapes for Paramoor’s wine to the personalised service at the cellar door; every detail is considered… and the results speak for themselves. 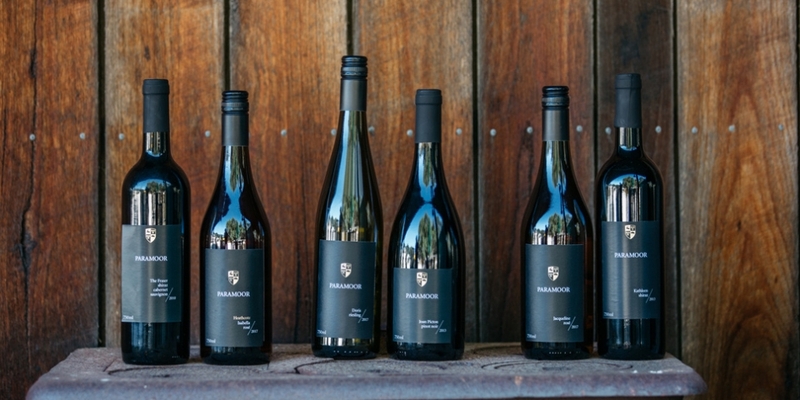 Paramoor Winery’s cellar door tasting and sales area, converted from old stables, draws a crowd as much for its relaxed ambience and thoughtful displays of history, as for its outstanding wines. 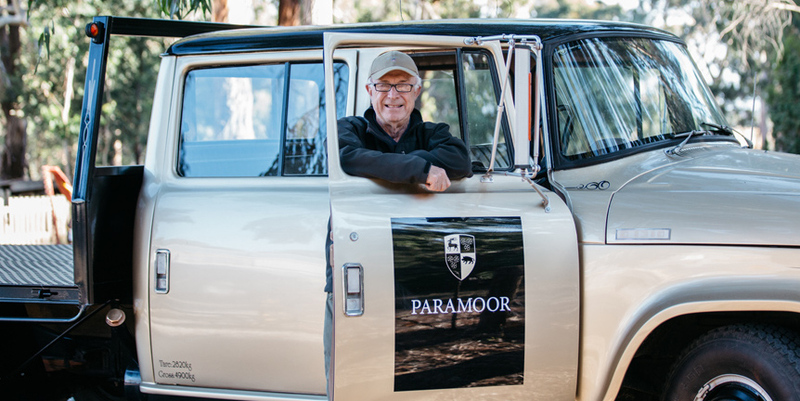 Featuring several varieties including Pinot Gris, Riesling, Rose, Pinot Noir, Shiraz, Shiraz/Cab Sav, Cabernet Sauvignon, a guided tasting at Paramoor Winery by winemaker Will Fraser is a must for anyone touring the picturesque Macedon Ranges. Paramoor Winery ….. award winning wines and a cellar door that is one of the most talked about in the region.